I have been asked what alternatives there are to going to court for a divorce. 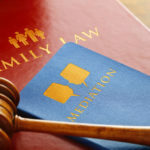 There are many pros and cons to making the decision to resolve a divorce through the courts or at the mediation table. 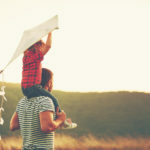 Regardless of the method you choose for your divorce, it is best to contact an experienced Orange County Divorce attorney who will help you understand the detailed issues, processes, outcome of each approach and help you make informed decisions that will impact your life.